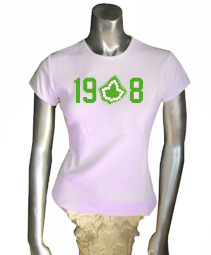 Alpha Kappa Alpha t-shirt with a 1908 pearl ivy design across the chest. 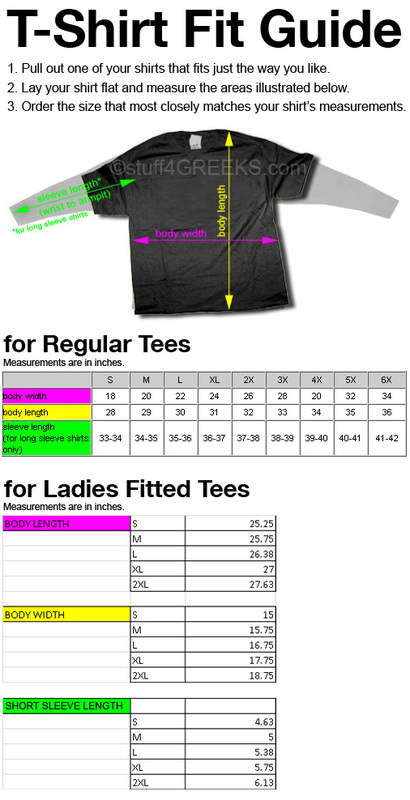 Note: This design is screen printed and made to order. Available only at S4G.